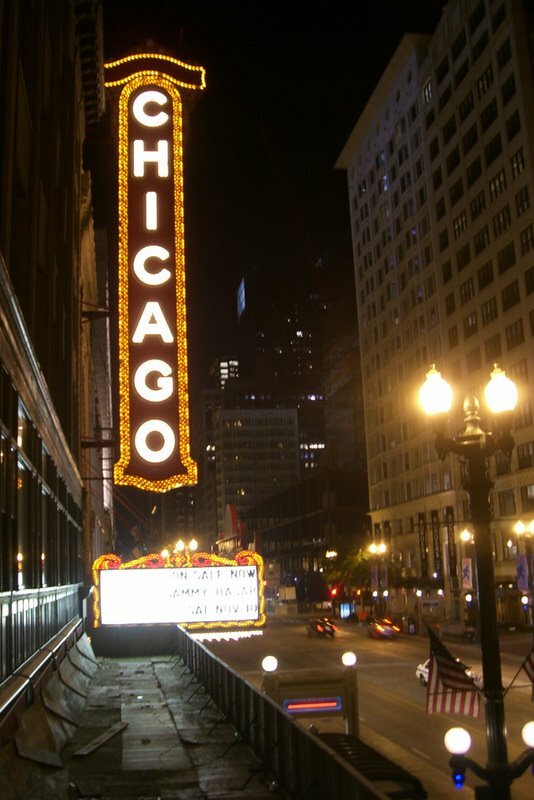 As we walked along the streets of Chicago by night, we came upon this famous landmark – the neon sign that lights up the Chicago Theatre. It is now a leading venue for concerts, plays, comedy and speeches. Built in 1921, it was the flagship theatre for a chain of over 100 theatres in the Midwestern United States. It was a joint collaboration between Abe and Barney Balaban and Sam and Morris Katz, forming the Balaban and Katz theatre chain. Best viewed by night!